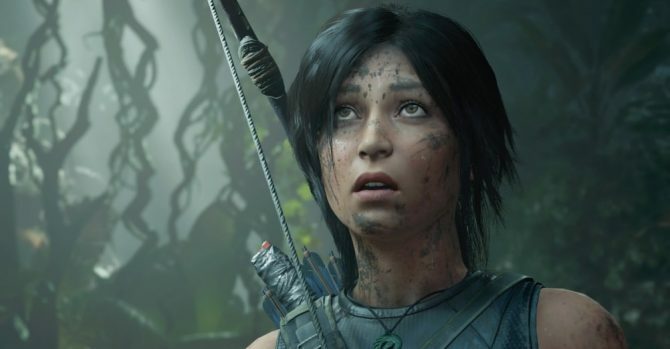 Last week, Shadow of the Tomb Raider had a new DLC revealed that was titled The Nightmare. 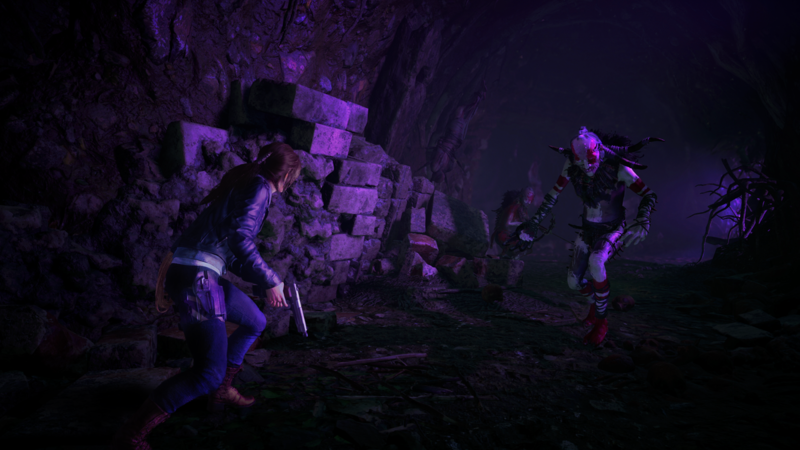 Details were scarce, but now the DLC is available, it’s time to learn more about what it is. This DLC comes after The Pillar DLC and The Forge. 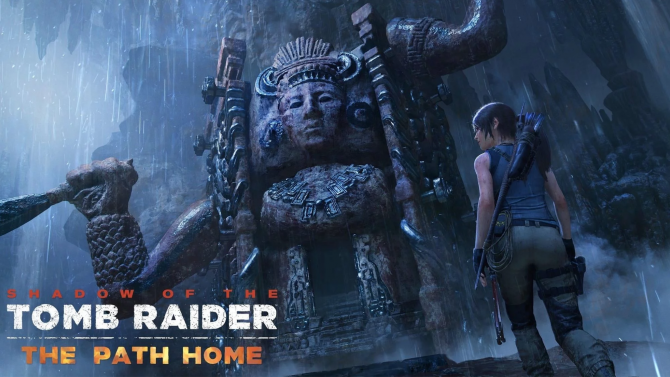 This DLC can be completed either in single-player or in co-op. 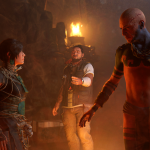 It also allows new customization options with the “Scales of Q” outfit which sports a thick hide and solid bones which helps Lara withstand melee attacks. The Grip of Fear axe looks primal and works best for both climbing and fighting with a good chance of knocking enemies down for longer periods of time. 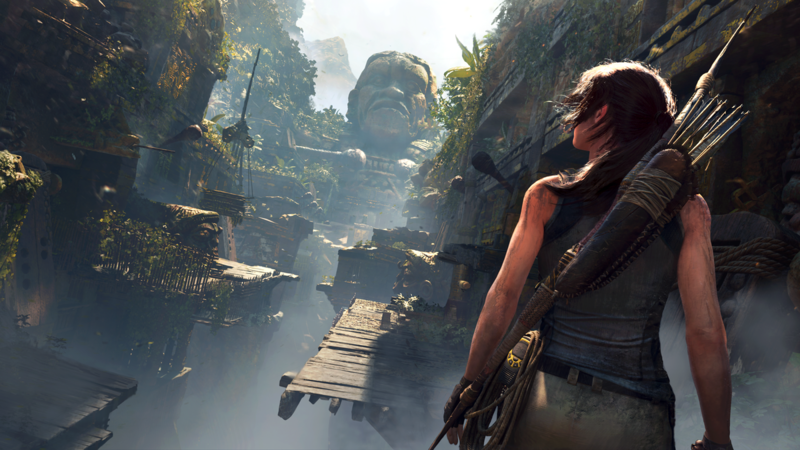 White Breath is a new skill that Lara can utilize which can be fired, creating a cloud of hallucinogenic vapor on impact. This poisons enemies and causes them to fight one another. 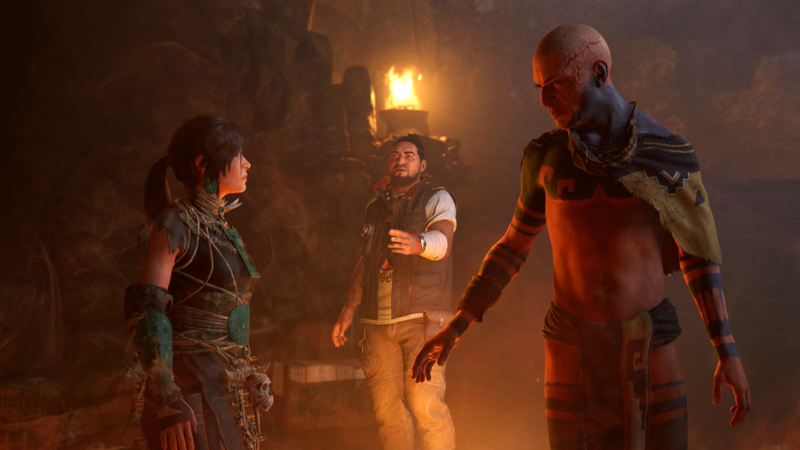 Three new screenshots for Shadow of the Tomb Raider: The Nightmare has surfaced too which you can find below.We can see some rather dramatic, and also eerie looking shots. A new trailer has also been released which you can find embedded below, although, the trailer at the time of writing is scheduled to go live later today at 9am PST, so check back then! 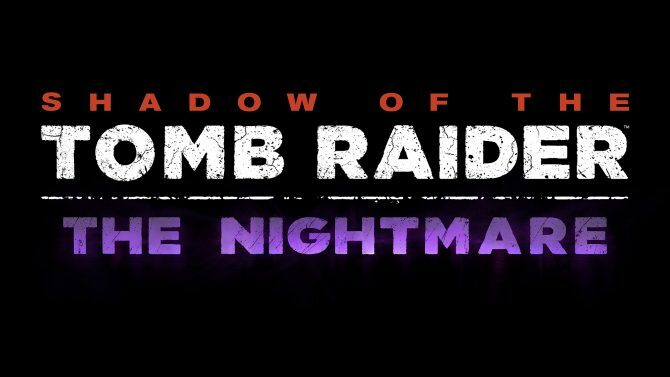 The standalone DLC Shadow of the Tomb Raider: The Nightmare is now available on Xbox One, PS4, and PC for $4.99. You can grab the base game on Amazon. 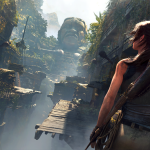 If you want to test drive the title you’ll be able to download the trial version of Shadow of the Tomb Raider which is free to try out. 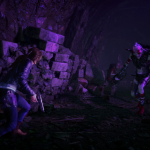 Of course, you can also read our review on the game here.